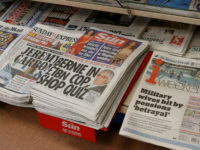 The Sun and Telegraph today called for the scrapping of the BBC’s licence fee funding model in response to the row over high pay for “talent” at the corporation. The pay disclosure (including more than 42 journalists on £150k+) comes after the BBC Charter was guaranteed for another 11 years in 2016. The £3.7bn-a-year licence fee income, paid via a tax of £147 on all households with a TV, has been guaranteed until 2022. But under the Charter Renewal deal the BBC also has to look at alternative subscription services. The Daily Telegraph said it is now questionable whether the current BBC funding model can survive beyond the next Royal Charter review. 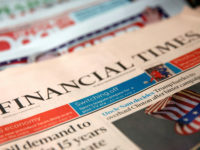 “The 11-year-old deal struck with the Government last year has not made the realities of the modern era go away and nor has it stopped the corporation using its market power to undermine both its commercial TV rivals and newspapers with its news website. 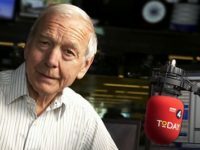 “No one questions the strengths of the BBC, its worldwide reputation, its high standards and exceptional quality, as with the Proms now under way. But if it is to survive in such a rapidly changing world, it is inconceivable that the traditional funding arrangements can continue after the next review. The said Sun in its leader column: “These astronomical pay cheques, with more now hastily being written to appease fed up staff, are the hallmark of a corporation which has too much money and no grasp on financial reality. “Why would it, when unlike its rivals it simply hosed down each year with another £3.7bn taken from the public under threat of prosecution? 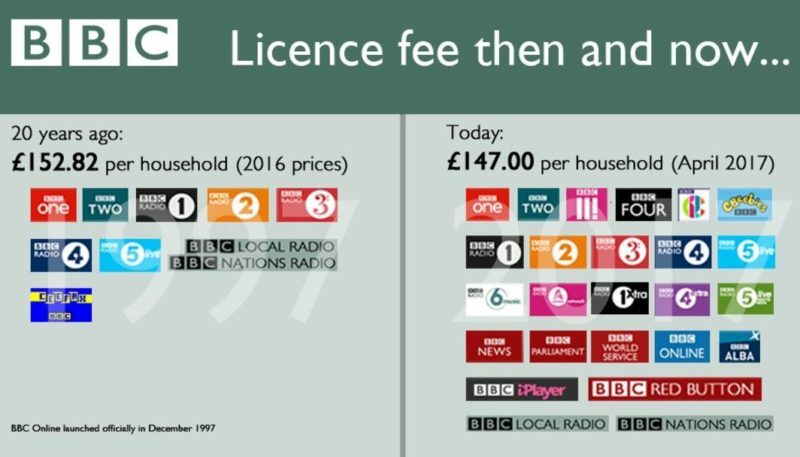 The BBC press office yesterday claimed the BBC is better value for money today than 20 years ago because it offers more services and the licence fee has reduced in real terms. How about you guys proof read your copy? 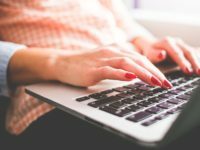 This article is rife with typos, making it genuinely hard to follow. Awful lot of public parasites. Who is getting a backhander, or other considerations, for allowing this misuse of the public’s money to flourish uncontrolled? In a true democracy the public should be able to vote for this and to set the upper limit. David Dimbleby’s pay is hidden through external companies. And in the meantime poor people are taken to court by the BBC’s contractors for failing to pay the BBC Tax. Shame on the entire UK.